The U.S. Army Corps of Engineers (USACE) in coordination with the Omaha district awarded a $19 million contract to Aptim Federal Services, LLC, to provide more reliable power for the Yabucoa and Humacao areas, located in southeast Puerto Rico, the agency confirmed. Aptim Federal Services, headquartered out of Alexandria, Virginia, will install a 25-megawatt generator at the Yabucoa Power Plant. The contract was awarded on Nov. 6. The additional power will supplement current generation capability at the facility, allow for initial start-up of adjacent industries and pharmaceutical factories, and provide reliable power to local residences and hospitals that are currently receiving power. New power users will be added as transmission and distribution lines in the area are repaired, USACE officials said. 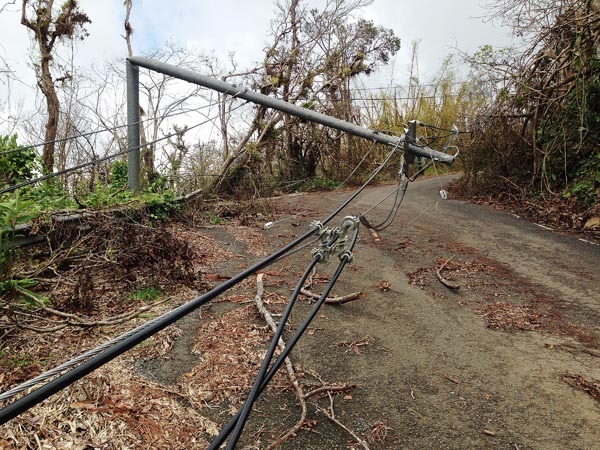 Following Hurricane María, which made landfall in southeast Puerto Rico on Sept. 20, USACE partnered with the Puerto Rico Electric Power Authority, the Department of Energy and FEMA, to establish a united effort in the repair of the severely damaged power grid. USACE previously awarded a contract for $35.1 million for two generators at the Palo Seco power plant located outside San Juan. Those generators, capable of up to a combined 50MW, are now aiding in providing secure and reliable power to the San Juan area. Hey Buddy!, I found this information for you: "USACE awards M contract to boost Yabucoa power plant". Here is the website link: https://newsismybusiness.com/awards-contract-yabucoa/. Thank you.